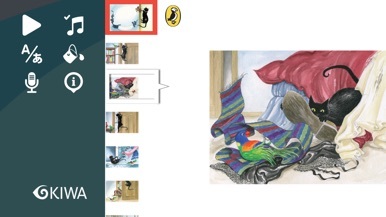 Note: Please save any paintings you may have made in previous versions as this version will overwrite any previously saved files. 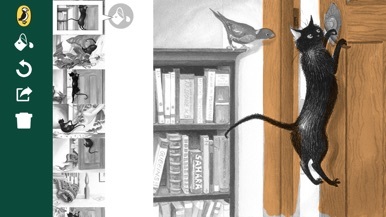 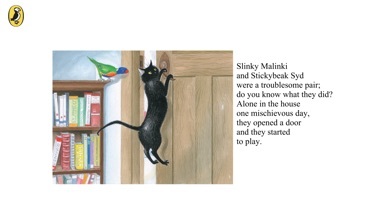 When Slinky Malinki and Stickybeak Sid are left in the house on their own, they cause absolute mayhem by opening all the carefully shut doors in the house - a leave a trail of destruction from bathroom to bedroom to kitchen. 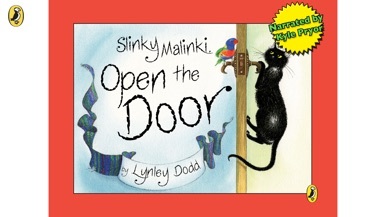 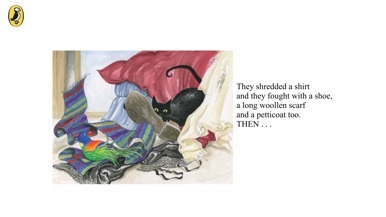 But then Slinky Malinki opens the final door and comes face to face with his old adversary - Hairy Maclary!